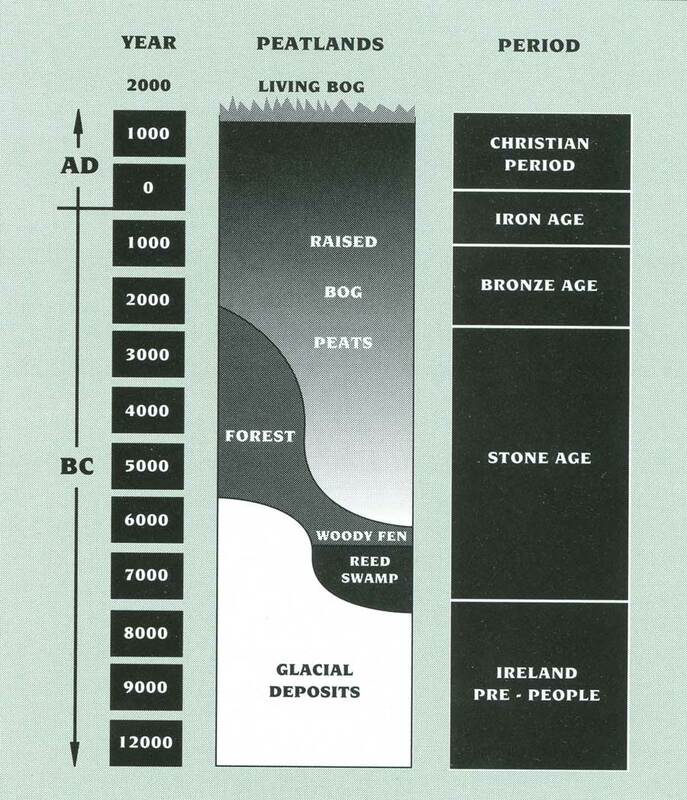 Ireland’s raised bogs began to form around 7,000 BC, and they occur mainly in the central plain. Blanket bogs began to form around 2,000 BC, and are located mainly along the west coast of Ireland. 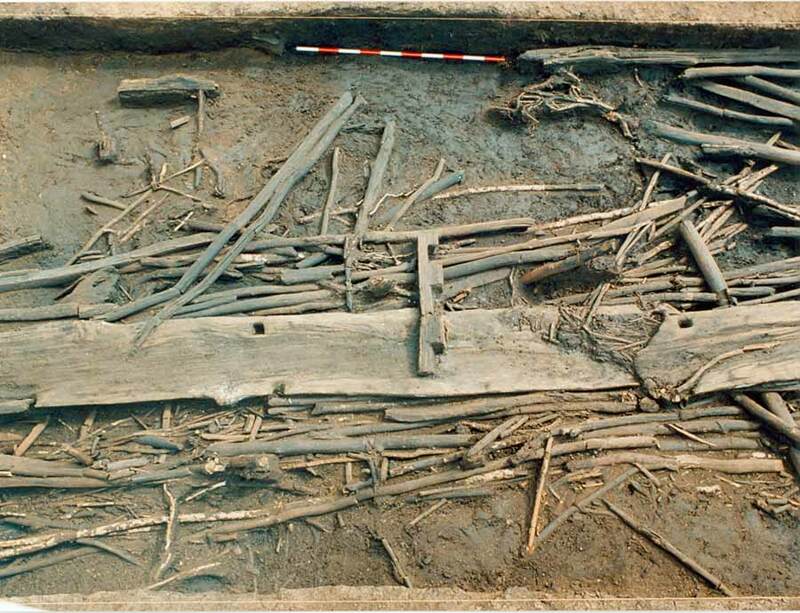 In 1976, Bord na Móna employees discovered the Lough Boora Mesolithic site which dates from 7,000 BC. 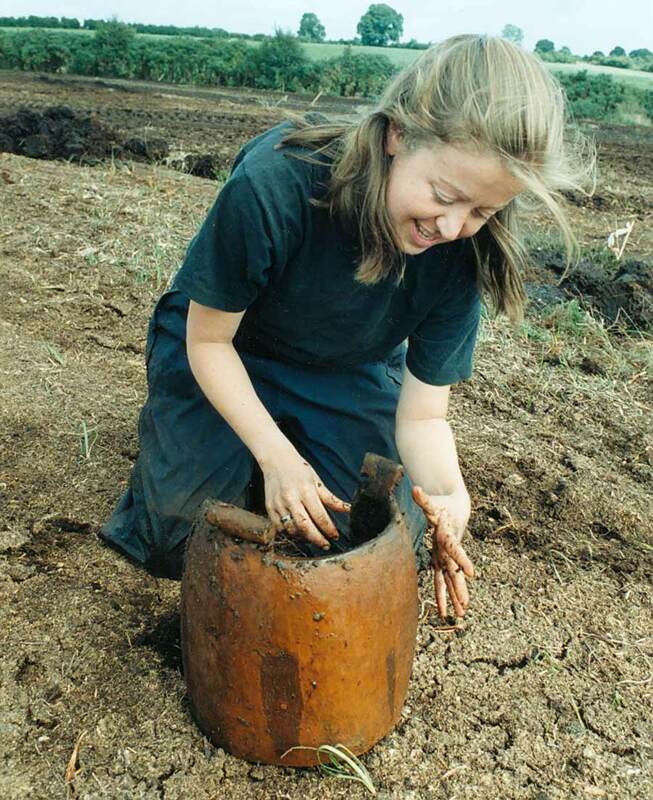 Peatlands have been a very important source of archaeological material in Ireland. This provides us with unique and valuable insights into our past. 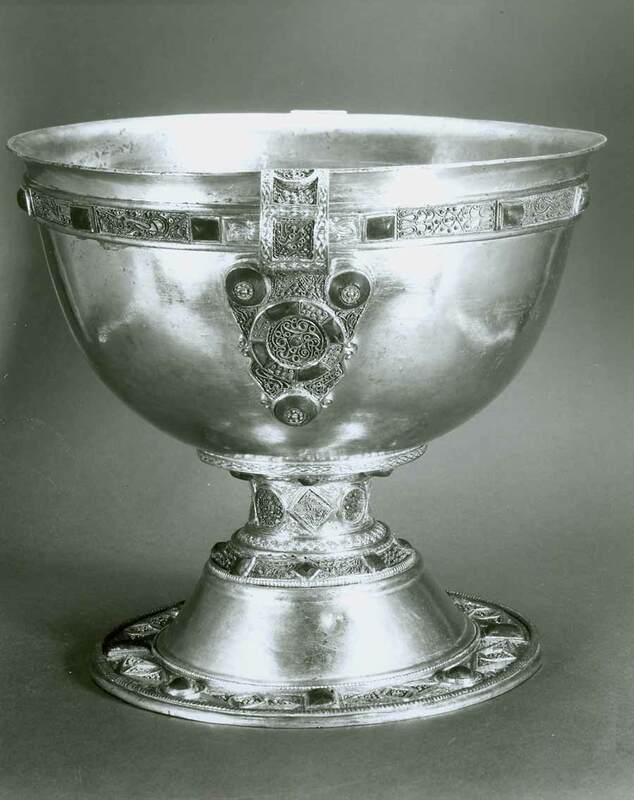 This valuable object was found near Littleton bog and dates back to the Christian period. Toghers or trackways were used to convey people safely across the perilous peatland regions. They range from narrow pedestrian tracks to wide structures. 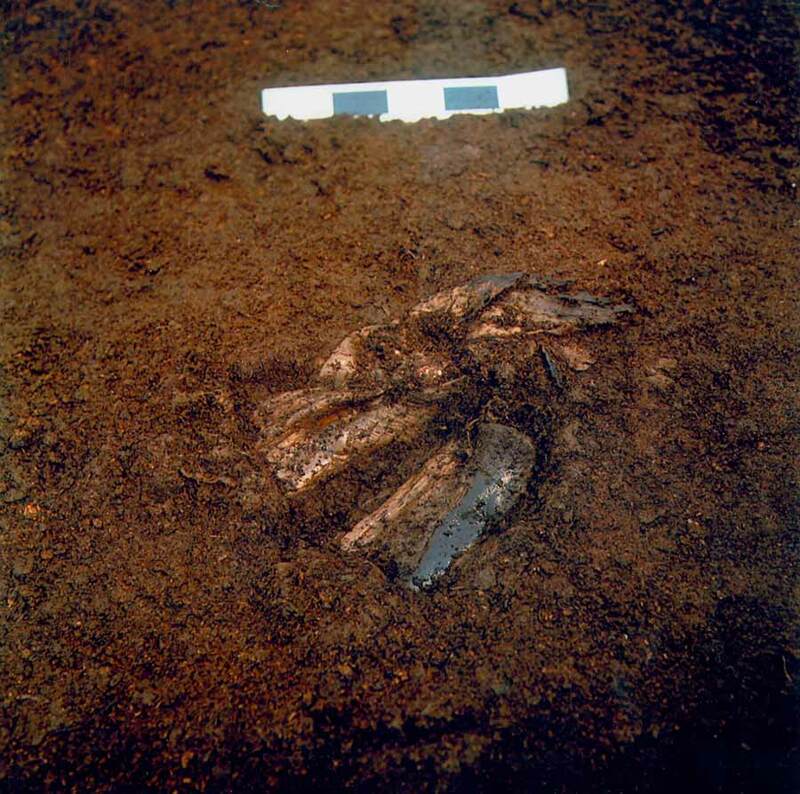 Around 80 bodies have been found in Irish bogs over the past two and a half centuries. 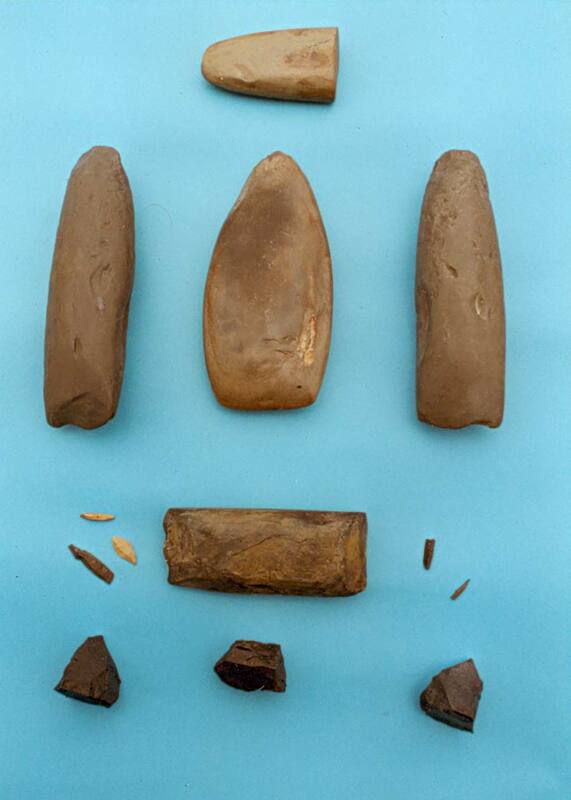 A small number of these may be people who suffered ritual execution in the Iron Age.